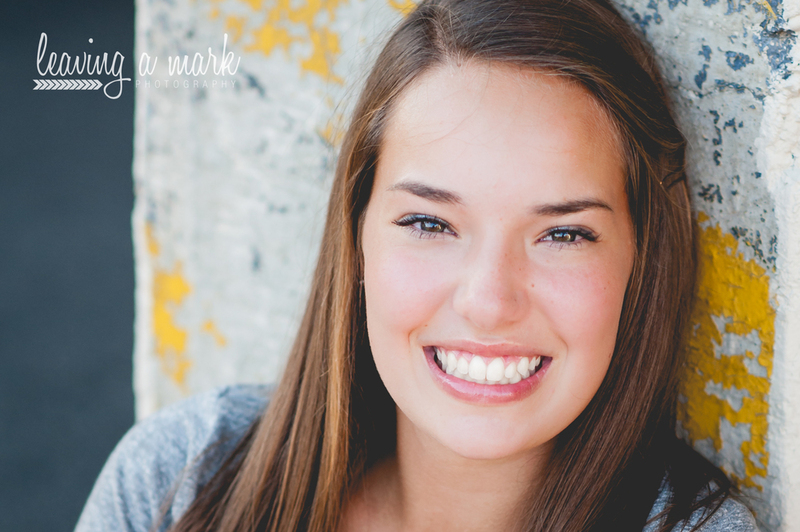 Emma is a senior at Mead this year and most passionate about music. 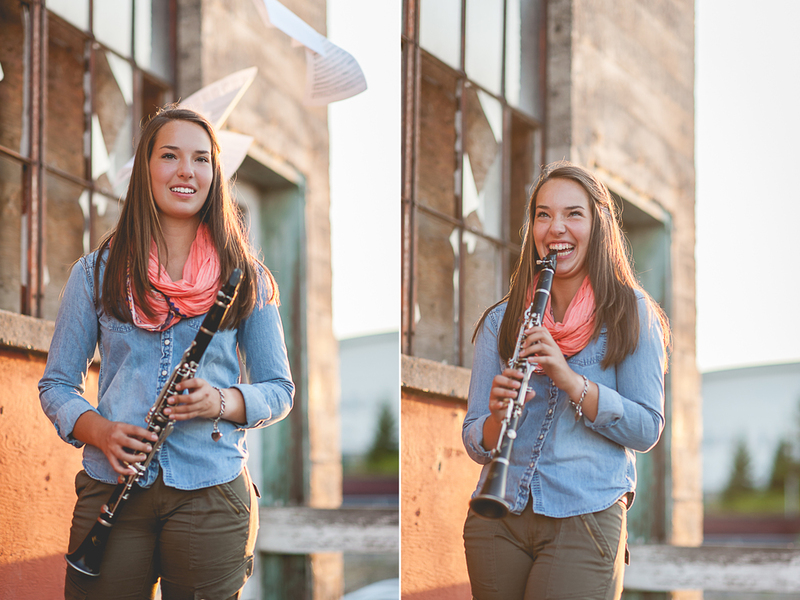 She plays the clarinet, the piano, and spent last summer traveling with the Oregon Crusaders Drum & Bugle Corps. Listening to her talk about music during our session was so inspiring! 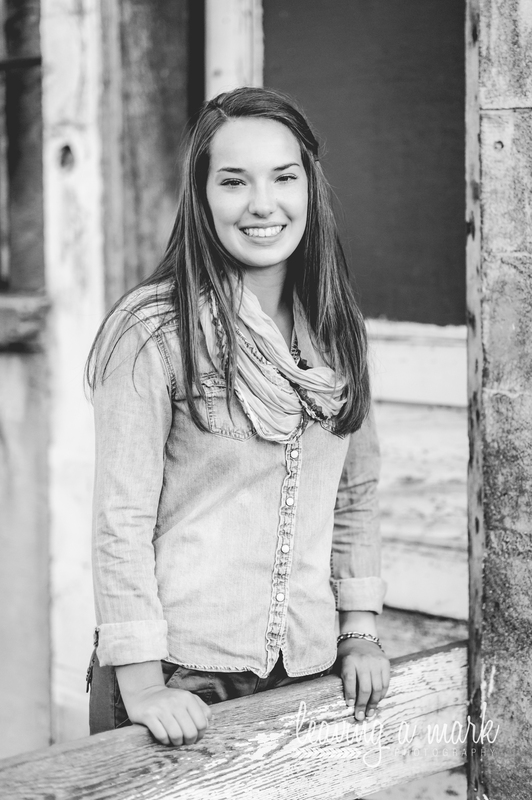 Emma has a contagious joy about her, is not afraid to be herself, and wise beyond her years! It was an honor to photograph this sweet girl. Today is her 18th birthday!! I hope it's the best one yet! I was...someone who used to love coffee. I am...a kinda nerdy girl, but I own it and embrace it! I think...Harry Potter is the bee's knees. I wonder...what traveling to London would be like. I wish...more people would smile more often. I save...snapple caps because I like reading them when I'm bored. I can't imagine...my life without music. I believe...there's a lot of benefits to being slightly quirky. I promise...to always be myself. I love...my family and God more than anything. Emma and her family are sharing their home this year with Lan, an exchange student from Australia. So of course we had to take a few photos of Lan so that she would be included in the yearbook!! She is loving her senior year in the US!